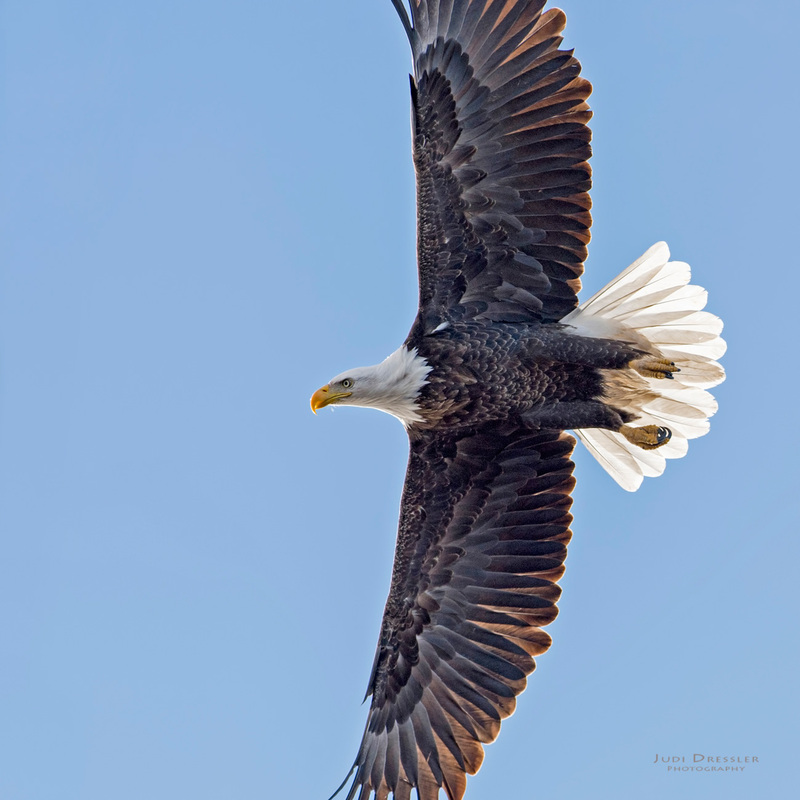 Who doesn’t love seeing a magnificent eagle soaring above? It always gives me a thrill, even after seeing so many of these birds. I love the light on the back of this one, shining through the edge of his wings and making him shine! I had gone out, specifically looking for Bald Eagles and was not disappointed!